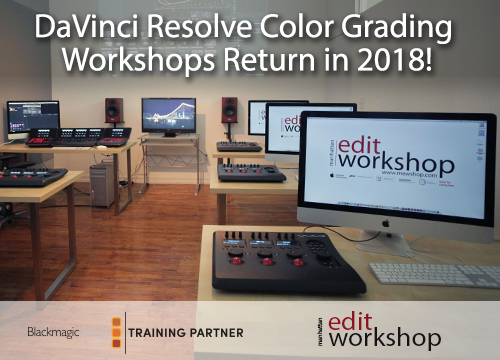 Mewshop now offers certified classes in Adobe products to compliment our great range of other post-production classes. 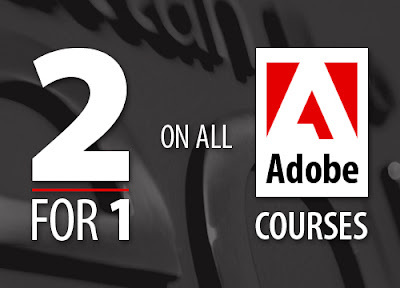 As a way of introducing our customers to our Adobe training we are offering an unprecedented 2-for-1 offer. For a limited time sign up for one Adobe course and your co-worker can take the same class at no extra cost. For a list of Adobe courses please click here. It's that simple! 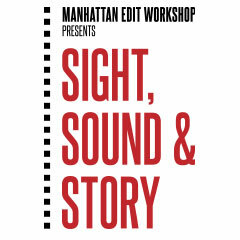 Contact Mewshop at 212.414.9570 or info@mewshop.com for more information. Seriously, Adobe classes, 2-for-1. Hurry, we expect the classes to fill up fast!